← Infrastructure Week At The United Nations! I think she’s had some work done. She’s saving up for that plastic surgery ever since she saw the Animal Planet documentary on flamingos 3 years ago. 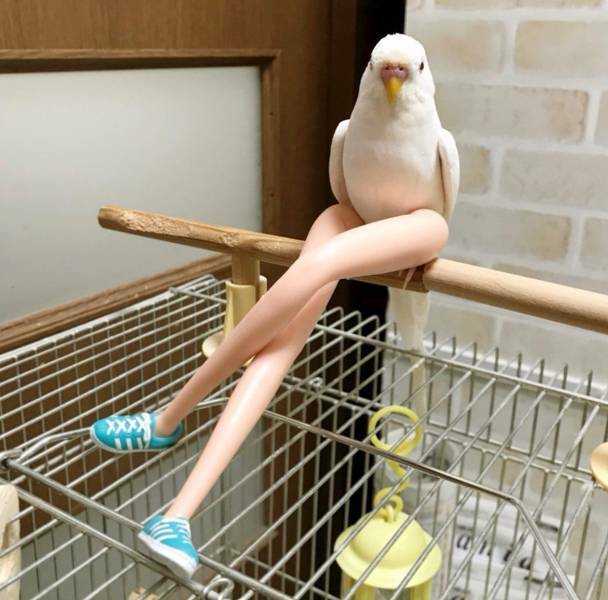 Now those are bird legs!